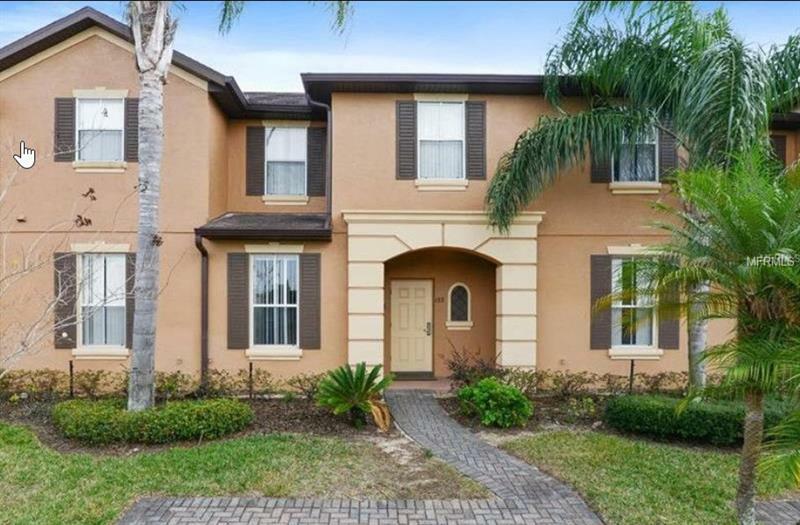 This spacious townhome is located on a on small pond where you can sit on the back porch with your cup of coffee and enjoy the morning. Just walking distance to all the facilities that Regal Palm has to offer. Three good size bedrooms will make your stay enjoyable. The living room features a big screen TV for your enjoyment, This home has been upgraded with stainless steel appliances, marble counter tops and flat screen TV's in all bedrooms.